The movie, ‘Mandela: A long Walk to Freedom’ has generated excitement over the past few weeks with dazzling premiere events in major cities around the world. The movie hit South African movie cinemas on the 28th November 2013, and international cinemas on the 5th December 2013. The movie is based on the book, A Long Walk To Freedom, and tells the story of Nelson Mandela’s journey through from childhood to becoming the president of South Africa. Selo Hatang of the Nelson Mandela Foundation was there to say a few words about the movie. Jack Swart, who was Nelson Mandela’s guard while he was under house arrest, was also present, as well as acclaimed satirist Jonathan Shapiro (Zapiro). Charmaine Taylor, creator of the Legacy Collection, (http://www.legacycollection.org/) was lucky enough to attend the premier of Mandela: A Long Walk To Freedom on the 19th November. “Before the movie I thought Idris Alba to be very brave taking on the task to play our iconic Nelson Mandela as he did not look like him and must have felt the pressure of the world and South Africans. But you can really see the heart and soul of Nelson Mandela though his portrayal. His mannerisms and accent I found to be brilliant. Mandela: Long Walk to Freedom also portrays the significance of Robben Island within Mandela’s life, which is aligned with what RIACT stands for and promotes. 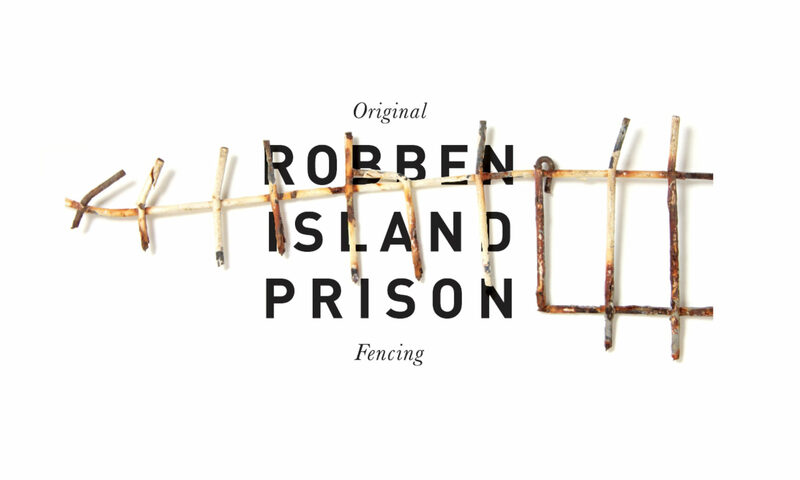 A piece of Robben Island and a symbol of the difference that one man’s actions can make in the world.